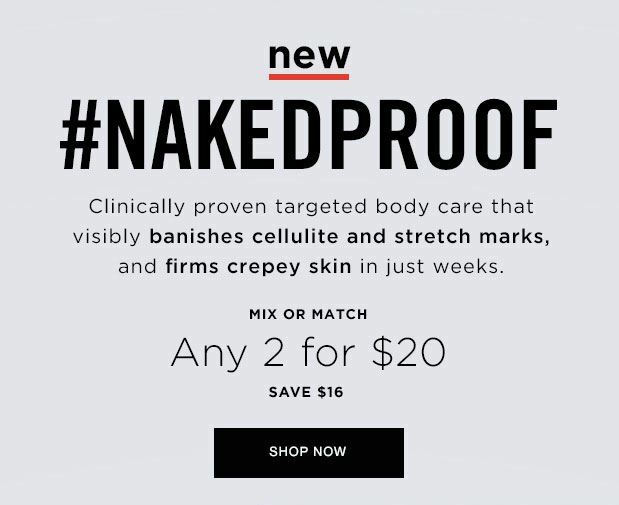 This offer is good from Feb 1st – Feb 28th with any Avon $50 purchase. 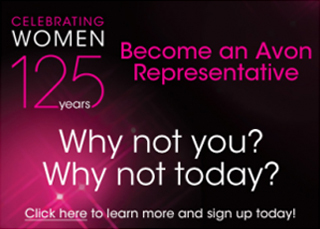 Start Monday off right with Avon Shipping Code MONDAY25. 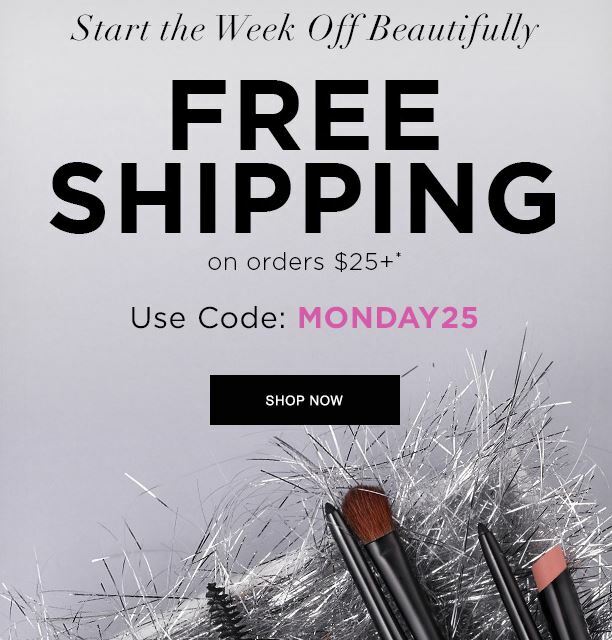 Use this shipping code during checkout to receive FREE SHIPPING on any Avon order of $25 or more today only! Take advantage of this shipping offer now. * Free shipping offer valid for mail delivery order only. To redeem, select standard shipping and enter coupon code: MONDAY25 expires 11:59 PM PT, 1/21/2019. Offer does not apply to express shipping methods and is valid only for shipping addresses in the contiguous United States.